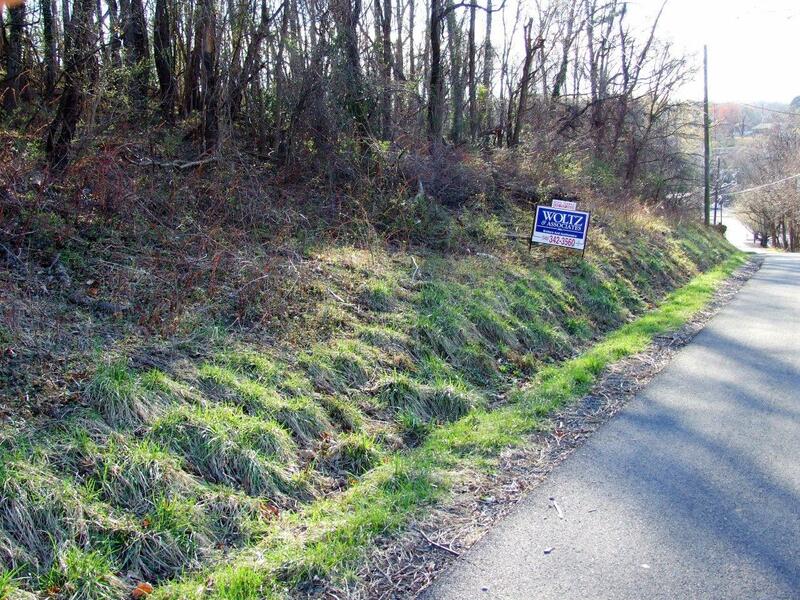 For Sale: Prime Residential Land – Woltz & Associates, Inc.
Large wooded tract in convenient location near I-81 and Peters Creek Road. 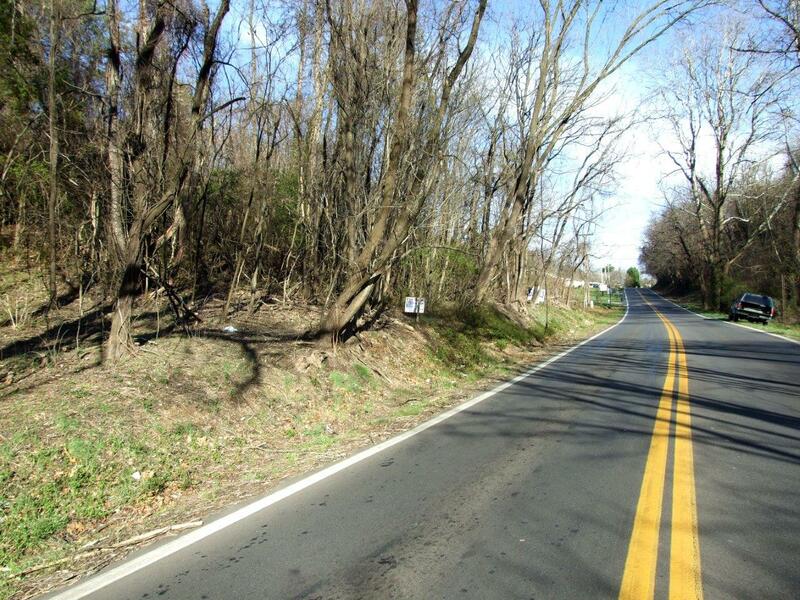 Long road frontage on Mountain View Road and Hershberger Road. 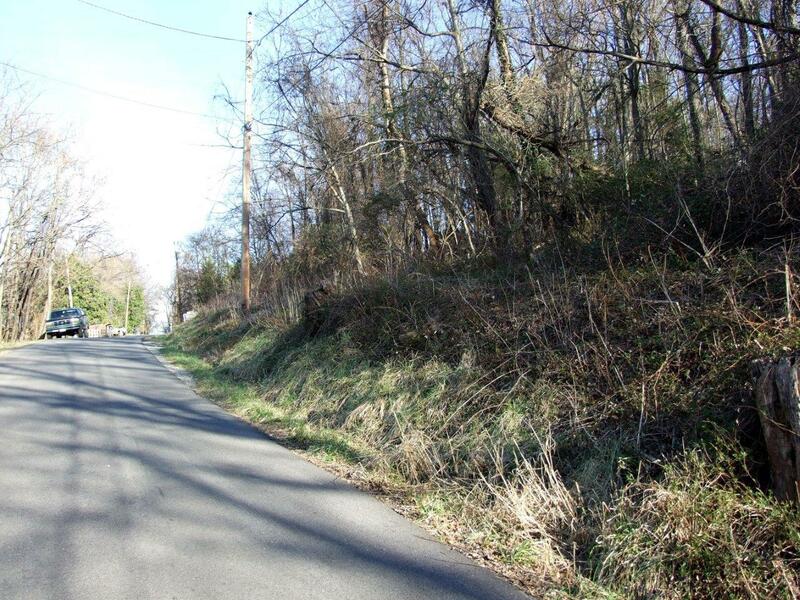 Can get 8± single family lots with existing road frontage. Perfect for starter home or “age in place” mini-development. Best access is from Mountain View Road. Public water and sewer in Hershberger Road. From I-81 take Hershberger Road toward Peters Creek Road. 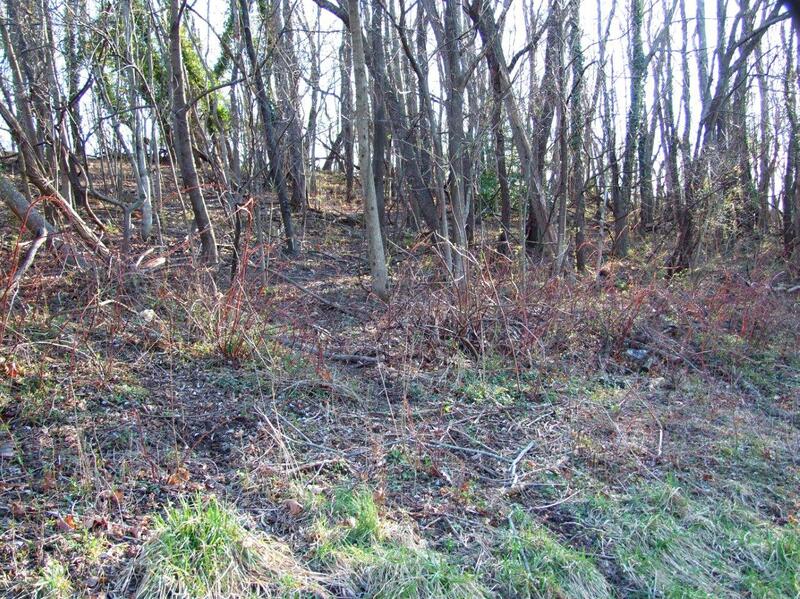 Property on right just before Peters Creek Road. 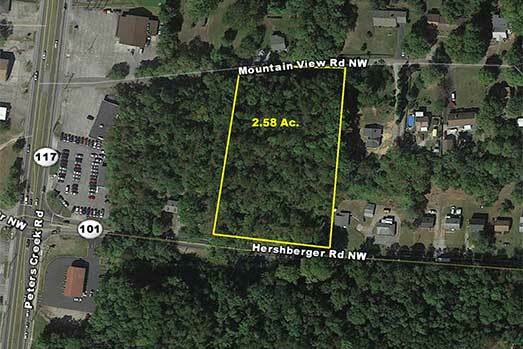 From Hershberger Road and Peters Creek Road go towards I-81 and go right on Mountain View Road to property on right.